Everyone loves the look and feel of a new car, and with Southern Auto Body you can have that again with one of our interior and exterior auto body detailing packages. Having your vehicle detailed can be a great way to get that feeling back again, especially if your vehicle has been beaten by the sun, on a rough road trip, or is a few years old. However, auto body detailing is not as simple as many people think and doing it yourself can actually result in your vehicle’s condition worsening. It is always recommended that when performing a full detail you leave it to the professionals. So, let’s start with what exterior detailing is and what steps are most often involved. 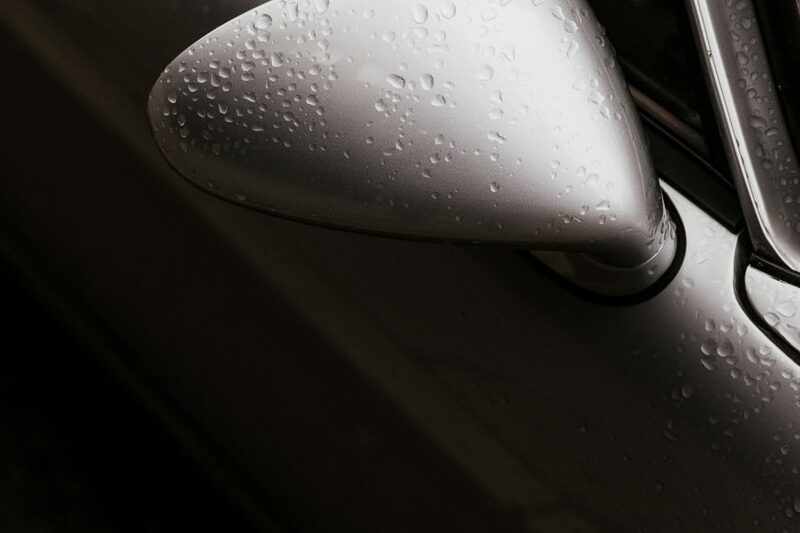 A professional exterior auto body detailing job should always begin with a thorough cleaning, making sure to clean every nook and cranny, while also ensuring that all the vehicles surfaces are prepared for the application of protectants and waxes. Professional exterior auto body detailing packages will use special products that are designed specifically to clean stains left by bugs, grime, leaves, sap, and more. You may here that these products sometimes contain abrasive compounds, but rest assured they have been developed specially for your vehicle and our technicians are trained professionals. 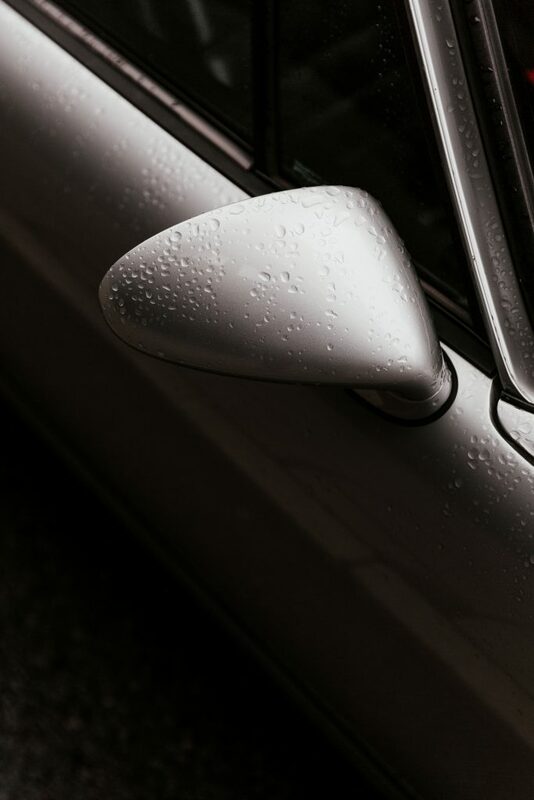 Not only will a proper exterior auto body detailing package clean and protect your car, it can actually fill and repair small areas of damage to your paint. That’s right, special polishes and compounds used during our auto body detailing will actually eliminate these small scratches and scrapes. Once a complete and compressive cleaning has been completed we will move on to polishing, followed by the application of a glazing compound, and finally the wax coats. We get lots of questions about the glazing compound, but it’s simply a clear compound that is actually used to fill small imperfections in the paint finish before the wax application. Once your vehicle is done you will have that incredible new car shine! Not only will your vehicle look incredible, but it will actually be better protected from acid rain, UV rays, dust, and even dirt. Although many people do not consider interior detailing to be a priority, it can also be very important. Food, dirt, and other garbage can accumulate in your vehicle and can actually become harmful to your health. This is obviously is an extreme example, but it is also true that maintaining a clean vehicle will help to spot and even prevent issues. Most often interior detailing starts with a complete vacuuming of any upholstery and carpets, followed by a shampooing of these same materials. Not all vehicles have upholstery and carpets, but most vehicles do, and at Southern Auto Body we ensure that special shampoos are used to remove all the dirt and grime trapped in your vehicle. During a proper interior cleaning, your vehicle will undergo a complete deep cleaning of all the hard surfaces and vents including cup-holders, vents, and every nook and cranny in between. Don’t worry, we won’t forget about your windows, mirrors, or vinyl either. If you have a leather interior in your vehicle, special leather cleaners and preservatives are applied to ensure any dirt and odours are removed, as well as to protect your leather. A good leather service offers a gentle cleaning of all of your vehicles leather surfaces, including the seams, but keep in mind that leather seats often need protectant added as often as 90 days. Once the interior of your car is cleaned it should be smelling fresh and clean, not to mention you’ll be able to find everything again! There are many options in the Edmonton area when looking for a professional auto body detailing shop, so the Internet is a good place to start. Read reviews, search recommendations, and do your research. Of course, at Southern Auto Body we also provide auto body detailing, and we take great pride in providing Edmonton with the same incredible service we have been for over 55 years! One huge benefit that we have over many other competitors is the fact that we are also an auto body and collision repair shop, so we have a deep understanding of how different paints and materials actually react. Not only that, but we are able to offer one stop shopping for detailing, accident repairs, mechanical services, towing and more. So, if you are looking for an auto body detailing shop, or any auto body repairs, check us out at www.southernautobody.com today to learn more or to book your online appointment.